We have been admiring the classic decor within Sarah Richardson’s off-the-grid family home project. and this practical yet tasteful mud room within Sarah’s Ontario country home boasts smart storage, thoughtful decor, and even a beautiful view of the property. So often we see spare, utilitarian designed spaces reserved for storage of umbrellas, boots, sports gear and outerwear, but in Sarah’s own home (which reflects elements of classic, cottage, farmhouse, and modern style), there’s an element of sophistication and maturity. The natural stone flooring will withstand years of muddy trips in and out, and the addition of softness via curtain panels and a blue rug runner adds a layer of pretty. Curious about the paint colors in here? The wall color is Dulux OYY 83/029 Natural White, and the beautiful blue is Dulux 90BG 31/124 – Lakefront. Today you’ll discover sourcess for home decor suggestions similar or identical to pieces Sarah incorporated in her family’s mud room. Affiliate links won’t cost you extra, yet I’ll earn a few pennies if you use them for purchases. 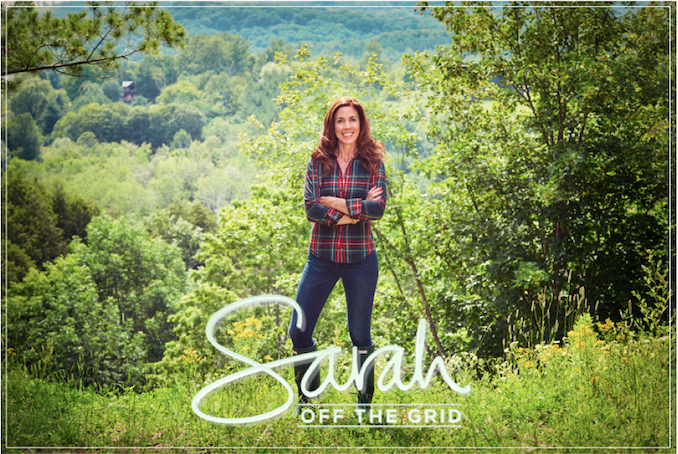 Even though you may be able to locate resource guides for Sarah Richardson’s off-the-grid country home floating around the internet, in most cases, the links and item names are not up to date so I’m saving you some time and headache. 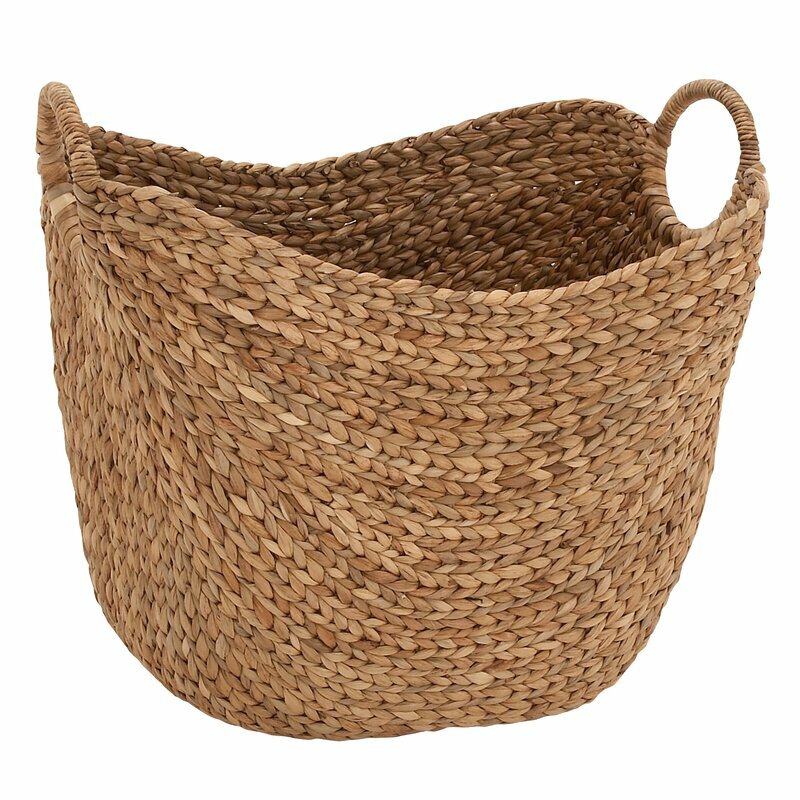 Let’s start with those gorgeous seagrass baskets with handles for storage of any number of items including sports necessities, dog leashes, outerwear, flip flops, or school supplies. Isn’t it smart looking!?! 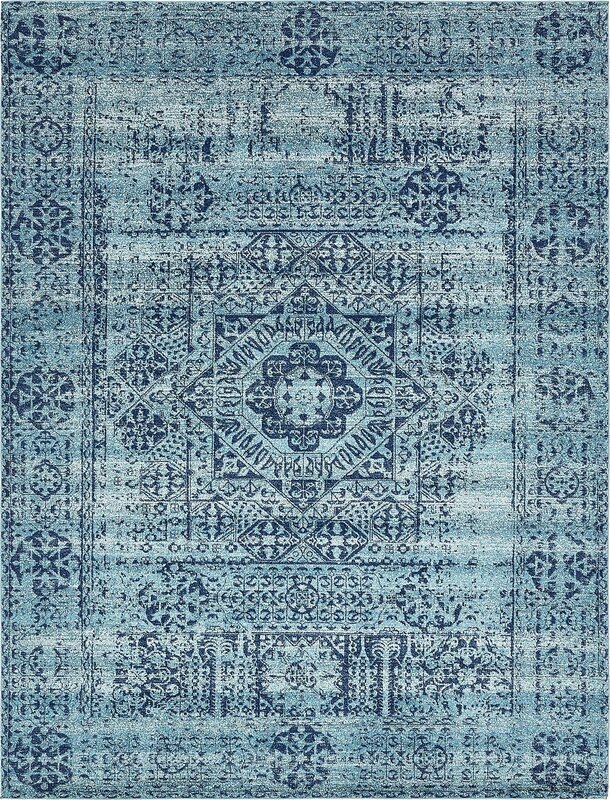 I also like blue but blue walls, floors, rugs, baseboards and trim makes for too much blue. I would freeze in this room. Blue is the go to color now, kind of like beige everywhere for so long that people forgot how to make their homes thrive. In nature there are many different colors in many different shades. I get wanting a home to feel calm but so quickly it becomes cold as in this room. Hi Alice! I might tire of this room if it were a living space, but I actually think it is perfect for a mudroom when your favorite color is blue (like Sarah) and since the space is not one to linger in. You’re just sort of in and out of a mud area. And some spaces are meant to energize and stimulate. 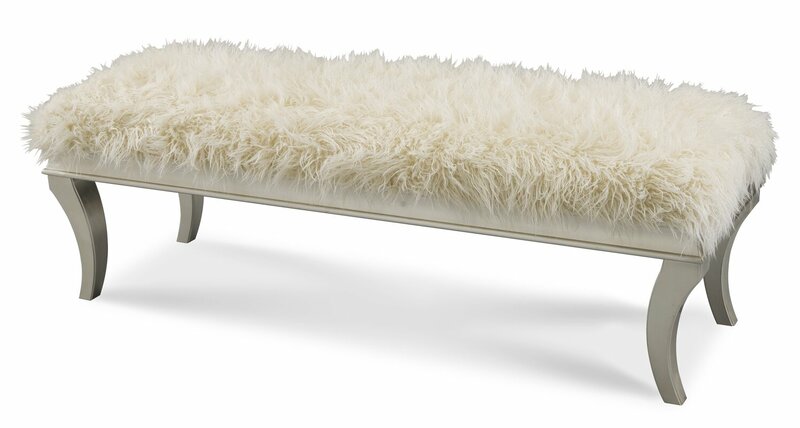 I’m a neutral decor girl. 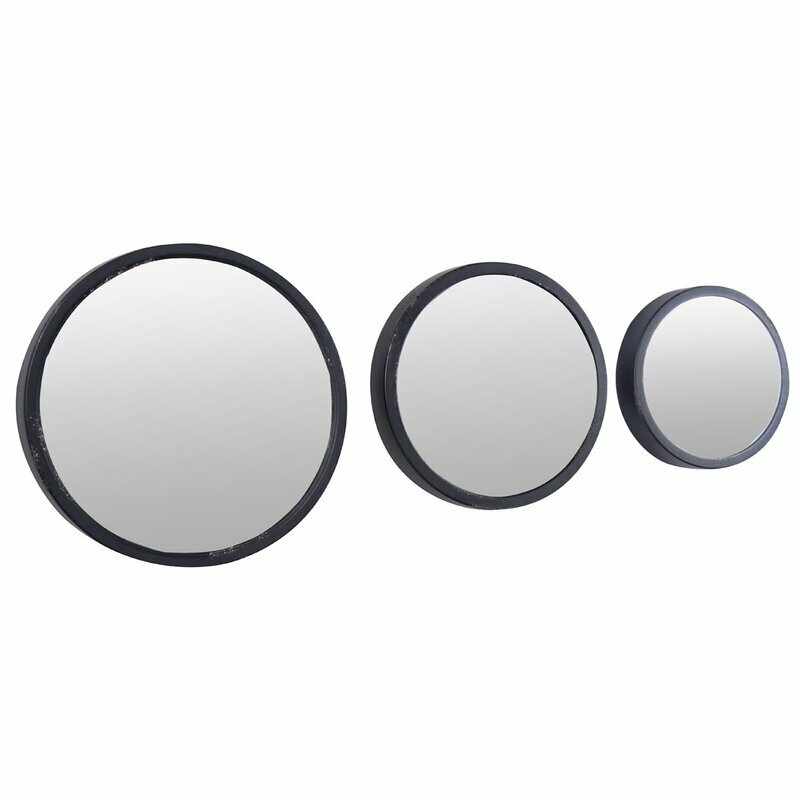 It’s easy to freshen and layer them according to your mood or the season. There are soooooo many whites and they can be warm. White with putty and flax and ivory? Yes, please! Just when I think I’m an “all gray” girl I see these beautiful rooms by Sarah! Dreamy! No one does color the way Sarah Richardson can! Beautiful. Yes! She mixes blues so well and sells me every time! Thanks for reading, Gwen. Love all of those layers of blue. So tranquil. Hi Emily. I love this monochromatic look with blue too – yes so restful.